Sara Vélez got an ultimatum from her boss one day: either find a way to arrive on time or look for another job. She lives in Cuautitlán Izcalli in the State of Mexico, more than 30 kilometers away from her job as a musician in Mexico City. Like thousands of others, she used her car to commute, some days reaching work in less than an hour, other days taking up to four hours, thanks to the unpredictability of the city’s notorious traffic. Today after a series of projects by Mexico City, Sara has more options, more predictability and has kept her job. 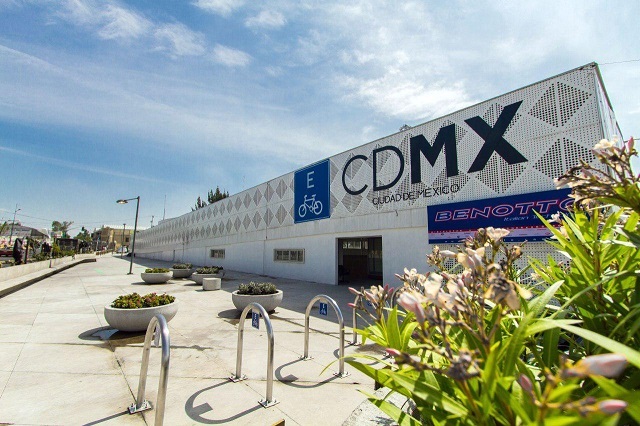 Mexico City’s cycling policies and infrastructure are models for their financial and design decisions and impact on urban sustainability and health. Sara’s case and many others demonstrate the social, health and environmental benefits of investing in active mobility. From 2008 to 2016, Mexico City introduced a host of new policies and projects. A bike-share system, ECOBICI, brought segregated bike lanes and massive bike hubs. In eight years of operation, ECOBICI has accumulated over 265,000 registered users with over 35,000 daily trips. Bicycle trips in the city have increased 500 percent. Open street programs, like “Muévete en Bici,” have encouraged people to think about how they could replace car trips with walking or cycling. Madero Street, a main avenue that runs a kilometer through the city’s historic center, was permanently closed to cars in 2010. Today, around 200,000 people traverse Madero each day, increasing the strip’s commercial activity by at least 30 percent and reducing criminal activity by 96 percent. It is currently one of the safest, most accessible and most valuable avenues in the country. 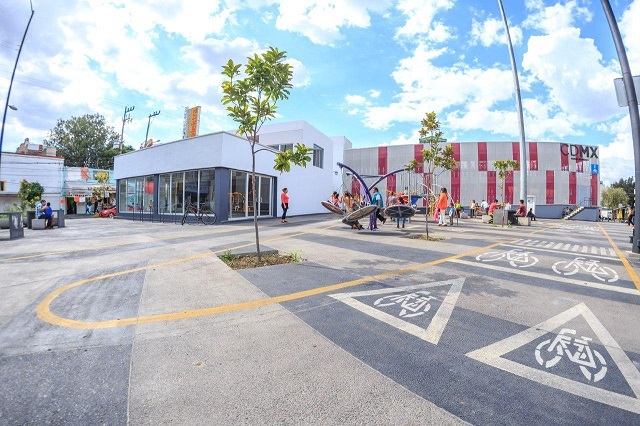 In October 2017, Mexico City received the Global Model of Urban Renovation Award for creating mass bicycle parking in public transport terminals. The city has implemented three bicycle stations, benefiting the 190,000 registered users. One of the most attractive features of bike-sharing system is the ease of drop-off at the destination. This infrastructure similarly has proven vital for those that own their own bikes – quick, accessible and easy drop-off – making ownership more attractive and convenient. These active mobility changes benefit more than just Mexico City residents. In fact, half of ECOBICI users live outside of the area of operation and 15 percent live outside of the capital. Many residents now use cycling to get to public transport stations, what’s called “last-mile” connectivity. Ninety percent of users combine ECOBICI with other transport systems such as metro, bus rapid transit or suburban trains. Connecting these elements of the city’s transport system increases the reach of mass transit, decreases street traffic, improves local economic productivity, and provides public health benefits. For Sara, these changes have given her access to a whole new commute. She now rides a foldable bike to a suburban train station, takes it with her and rides it again to get to work downtown. Her travel time is much more regular and she’s been able to consistently show up to work on time. In 2009, Mexico established a goal of reducing greenhouse gas emissions 30 percent by 2020 and 50 percent by 2050. In 2012, the National Development Plan for 2013-2018 included, for the first time, the promotion of dense, compact and connected cities, as well as the development of public and non-motorized transport projects. Mexico City’s active mobility investments are achieving remarkable progress towards these objectives and more. The city has seen public health and economic benefits in the last seven years amounting to an estimated $109 million. More than 170 kilometers of bike lanes constructed in this period have a summed potential benefit of more than $65 million, a return on investment of almost six times compared to the cost of construction. During its first seven years, ECOBICI monetized benefits of $26 million in health, replacing close to 24,000 kilometers in automobile travel. Additionally, 16 percent of ECOBICI users swapped their automobiles for public bicycles, representing a reduction of up to 3,900 tons of carbon dioxide over the last eight years, equivalent to planting 9,000 trees. Finally, thanks to the ECOBICI open data platform, we know that the average use of these bicycles represents between 31 and 55 percent of the weekly recommended amount of exercise by the World Health Organization. Globally, there are many more cycling projects waiting to be implemented, but financial and political support is often lacking. 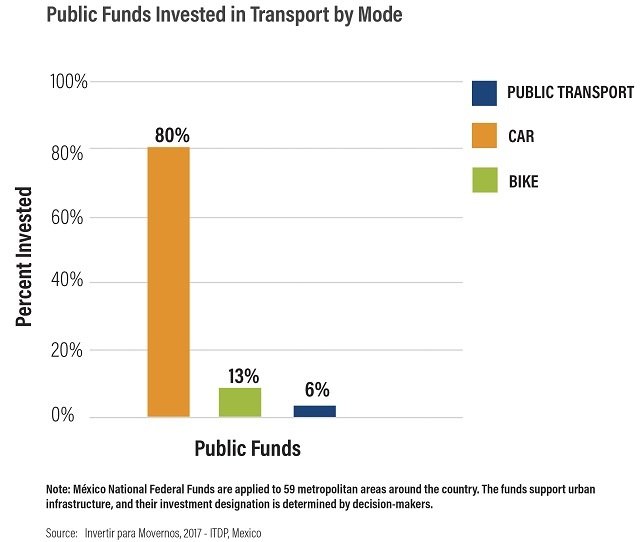 What’s perhaps most remarkable about Mexico City is that investment in active mobility is still relatively minor compared to the public funds devoted to car infrastructure. 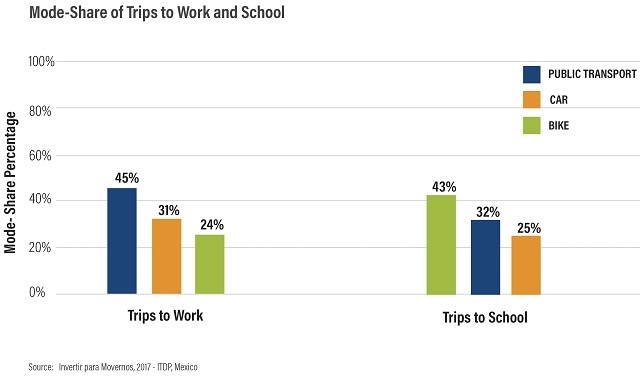 The vast majority of trips in metropolitan areas consist of public transport, walking or cycling, with costs averaging close to 30 percent of the typical monthly salary. However, more than 80 percent of public infrastructure investment goes toward car infrastructure. 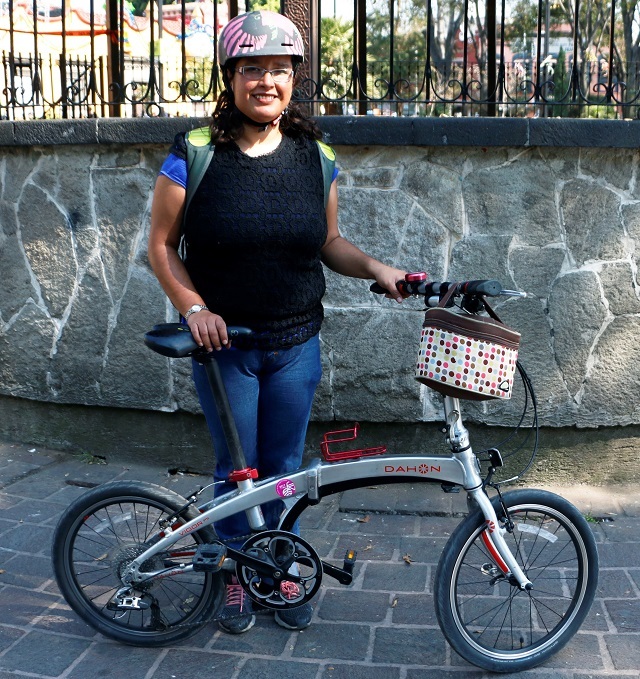 The challenge of financing active mobility improvements is not exclusive to Mexico City. In Latin America, 60 percent of mobility investments are concentrated in projects for private vehicles. In some places, civil society is starting to reverse this dynamic – Sara was part of a campaign to collect signatures urging the city to expand ECOBICI to the south of the city, for example. We need to see more investment in active mobility to “bend the curve” in cities and achieve global goals for the environment and poverty reduction. Mexico City’s gains to date are impressive, but some 200,000 cars are being added to its streets every year, compounding congestion, air pollution, climate change and connectivity issues. Improving the experience of walking and cycling is an essential element of making the streets safer in fast-growing cities and improving quality of life and sustainability. As Mexico City shows, they are good investments too. Iván de la Lanza is Manager of Active Mobility in the Cities Program at WRI México.